Police say they have a suspect, even though the 24-year-old man who was stabbed and other witnesses are not talking. 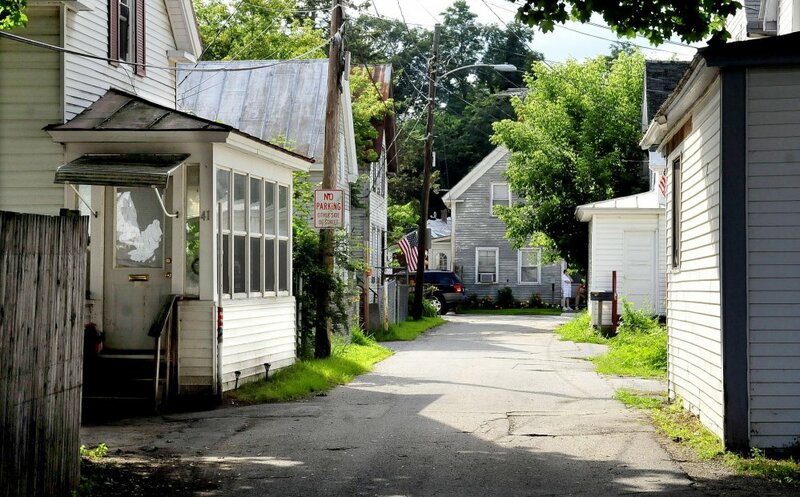 WATERVILLE — Police say they have a suspect in Monday night’s stabbing in the city’s South End, even though the 24-year-old critically injured victim and witnesses aren’t talking and heavy rain washed away blood evidence. The victim, who police aren’t identifying, was stabbed in the abdomen around 9 p.m. Monday on Carey Lane. Police were immediately called to the scene and the victim was taken to Inland Hospital, where he underwent emergency surgery for his injury. Deputy Chief Charles Rumsey said Tuesday the suspect is a local man. The investigation into the stabbing, allegedly stemming from a dispute between two men over a woman, was complicated by heavy rain washing away evidence and witnesses refusing to speak with detectives, according to the police department. Rumsey said that detectives are “very familiar” with both the victim and the suspect. Police Chief Joseph Massey said in a press release the victim apparently went with several other men to a residence on Carey Lane to confront a man and a fight broke out, resulting in the stabbing. Investigators found what they believe may be the weapon and some evidence, but Rumsey said later Tuesday other evidence, including blood trails, were washed away by heavy rain Monday night. Rumsey said it isn’t unheard of for police to have a case where the witnesses are not willing to work with police. He said having a witness who is not willing to give a statement and testify in court can limit the evidence in the case and make the difference in whether or not certain charges can be pursued. He said depending on exactly what police are able to learn about the circumstances, detectives could be able to still pursue a lesser charge against the suspect with the evidence that’s gathered. Police asked that anyone with information relevant to the case call 680-4700.